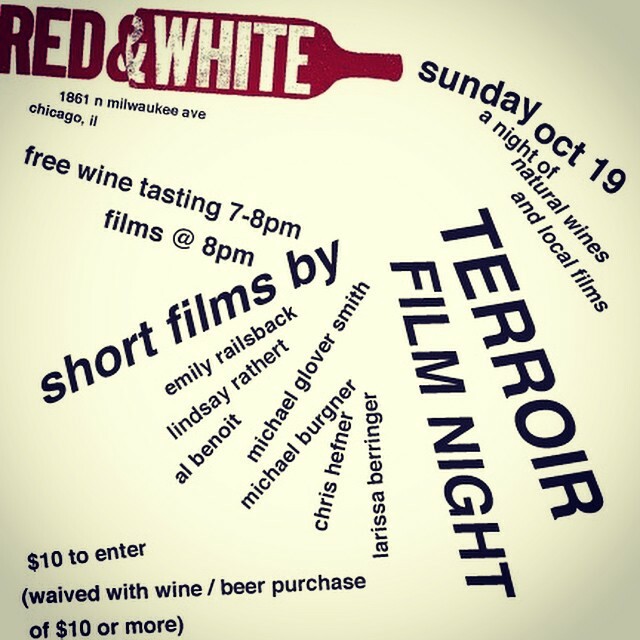 This entry was posted on Wednesday, October 15th, 2014 at 11:29 am	and tagged with Emily Railsback, Michael Glover Smith and posted in Chicago Movies, Film Festivals. You can follow any responses to this entry through the RSS 2.0 feed. Thanks, John. The student to whom you refer is Jim.